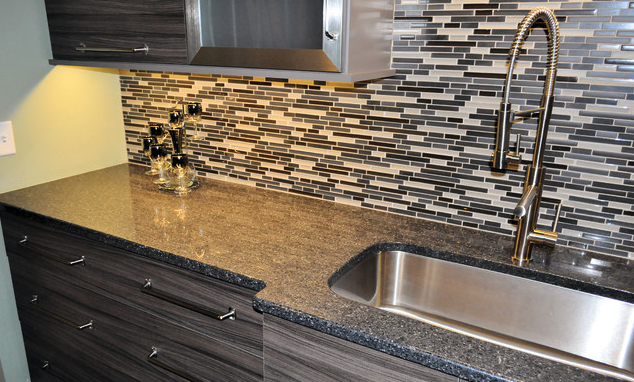 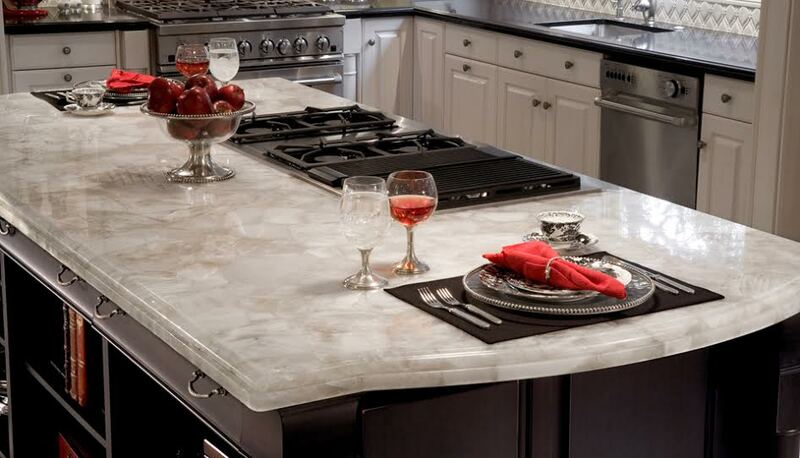 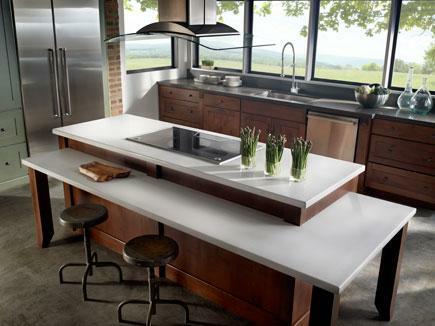 Formatop provides the complete package when it comes to quartz countertops. 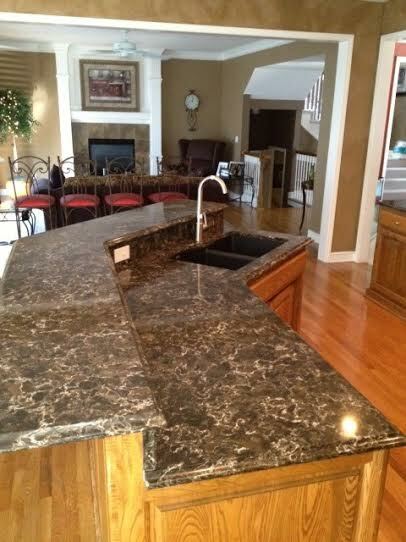 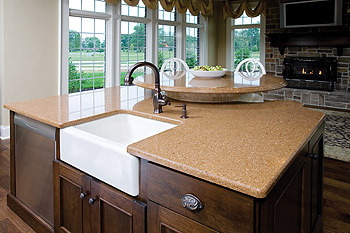 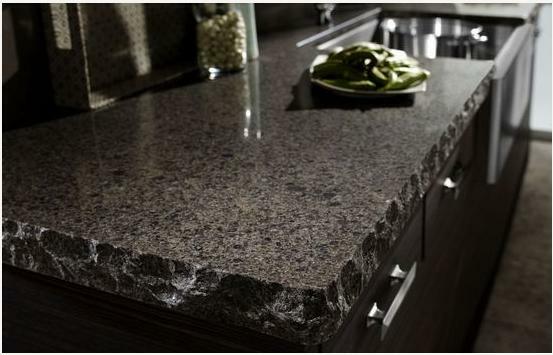 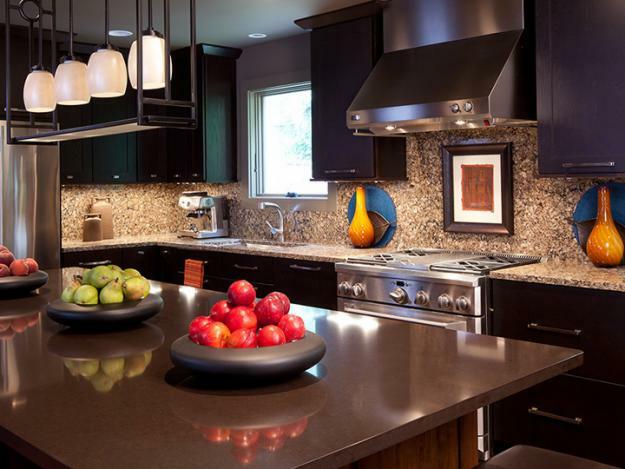 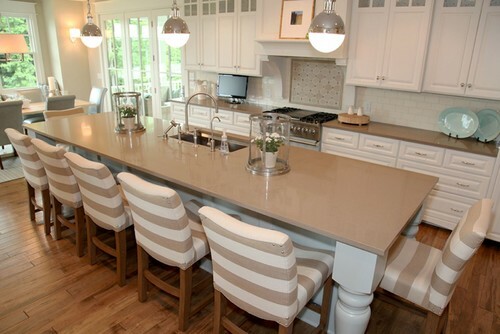 Quartz countertops are made from the hardest minerals which makes them the most durable options for your property. 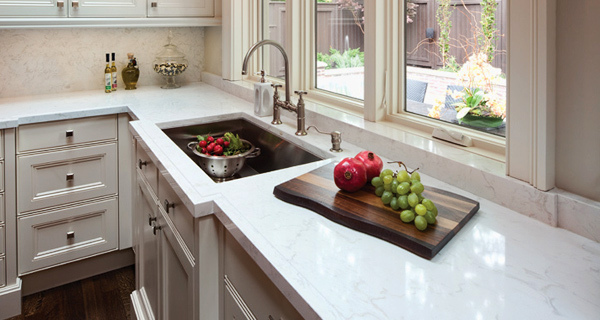 Our quartz countertops are available for clients located throughout San Jose, Santa Cruz, Santa Rosa, Concord, Monterey, San Francisco, Oakland, Livermore and surrounding areas of Northern California. 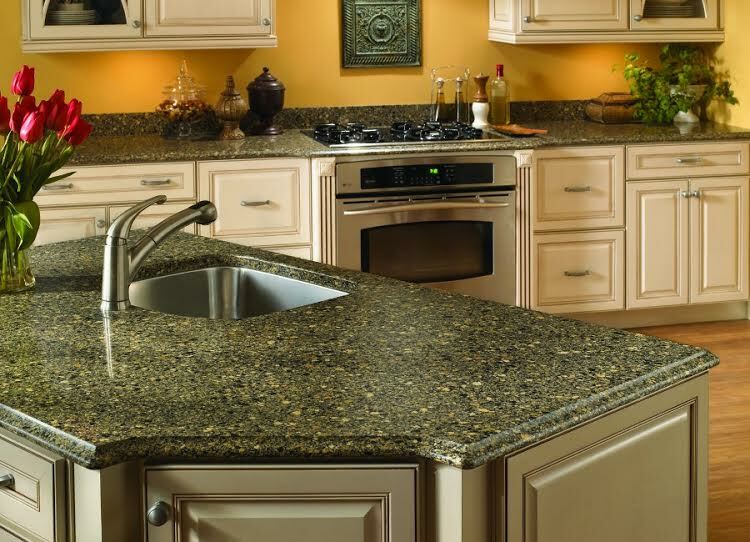 If you would like to inquire about our quartz countertops, we encourage you to contact or call us directly at, 408-377-9000 . 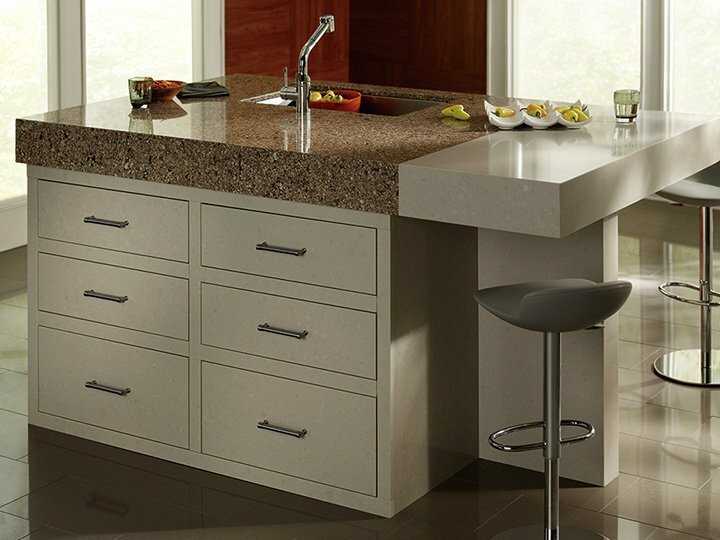 Serving San Jose, Santa Cruz, Santa Rosa, Concord, Monterey, San Francisco, Oakland, Livermore and surrounding areas of Northern California.